In the preceding chapters we have created a number of user interfaces in the course of building our example iOS 4 iPad applications. In doing so, we have been using views and windows without actually providing much in the way of explanation. Before moving on to other topics, however, it is important to have a clear understanding of the concepts behind the way that iPad user interfaces are constructed and managed. In this chapter we will cover the concepts of views, windows and view hierarchies. 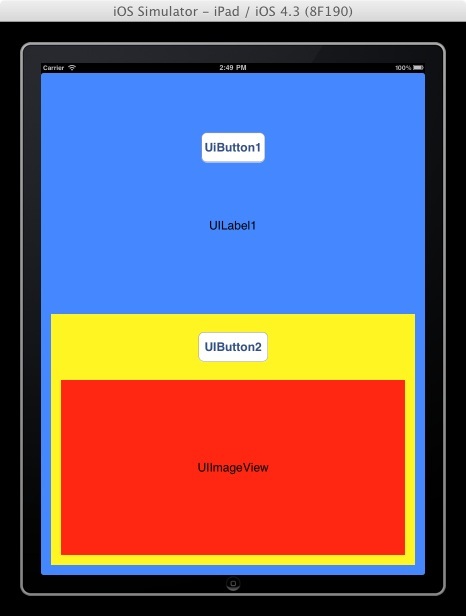 The UIWindow class provides a similar function for iPad based applications in that it also provides the surface on which the view components are displayed. There are, however, some differences in that an iOS app typically only has one window, the window must fill the entire screen and it lacks the title bar we’ve come to expect on desktop applications. 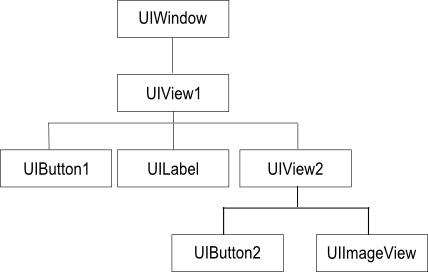 In this chapter we have explored the concepts of using views in terms of constructing an iPad application user interface and also how these views relate to each other within the context of a view hierarchy. We have also discussed how the view hierarchy dictates issues such as the positioning and resize behavior of subviews and defines the response chain for the user interface.